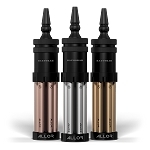 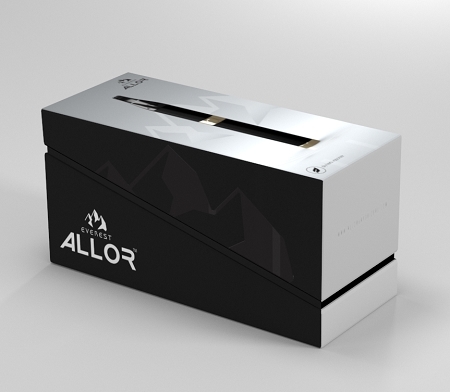 ALLOR Everest combines the highest quality vaping experience with elegance, convenience & discretion. 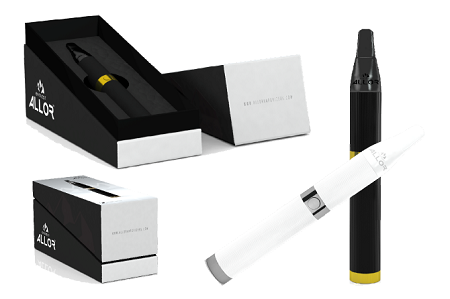 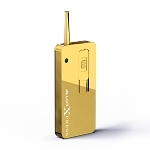 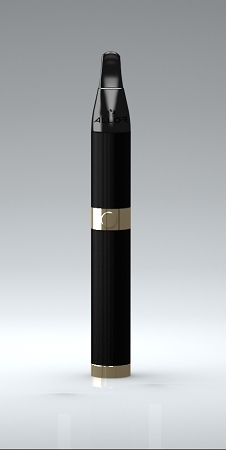 Designed with cutting edge technology it allows the user to vaporize with ease, style, smooth taste and authentic feel. 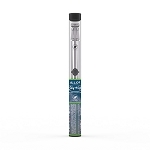 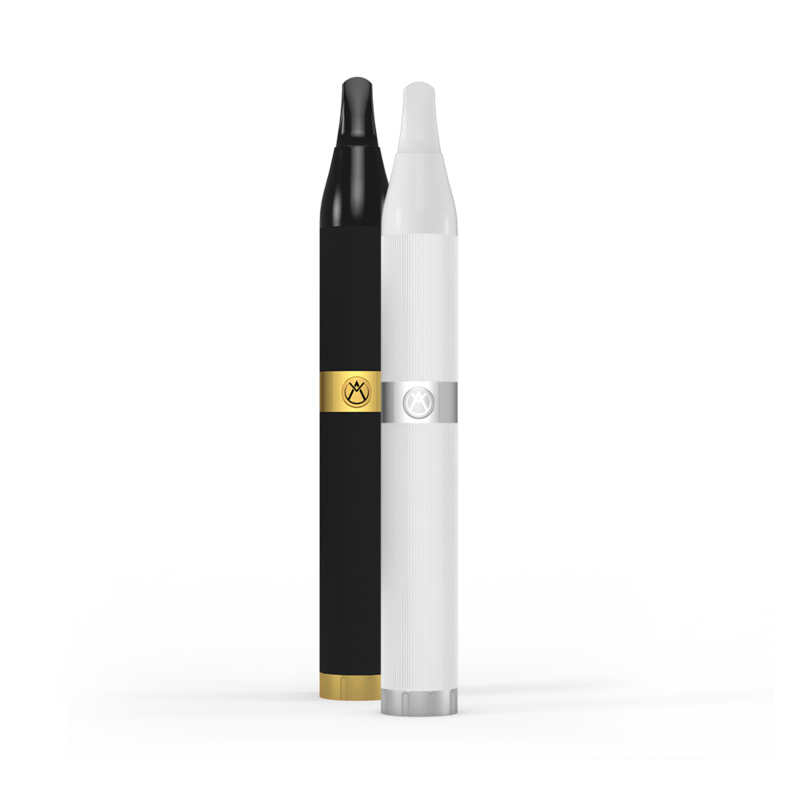 Everest can be used to vaporize dry herb or wax and uses Baking Heater Technology- which delivers the best & cleanest vapor extraction without the undesired effects of burning. 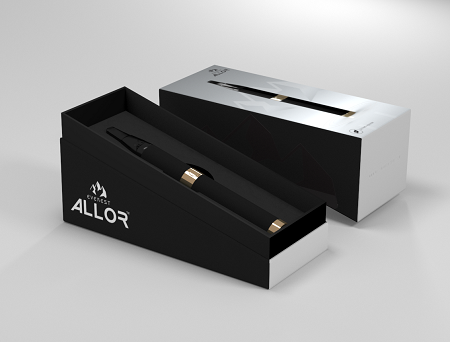 Its design is sleek, modern, and easy to use. 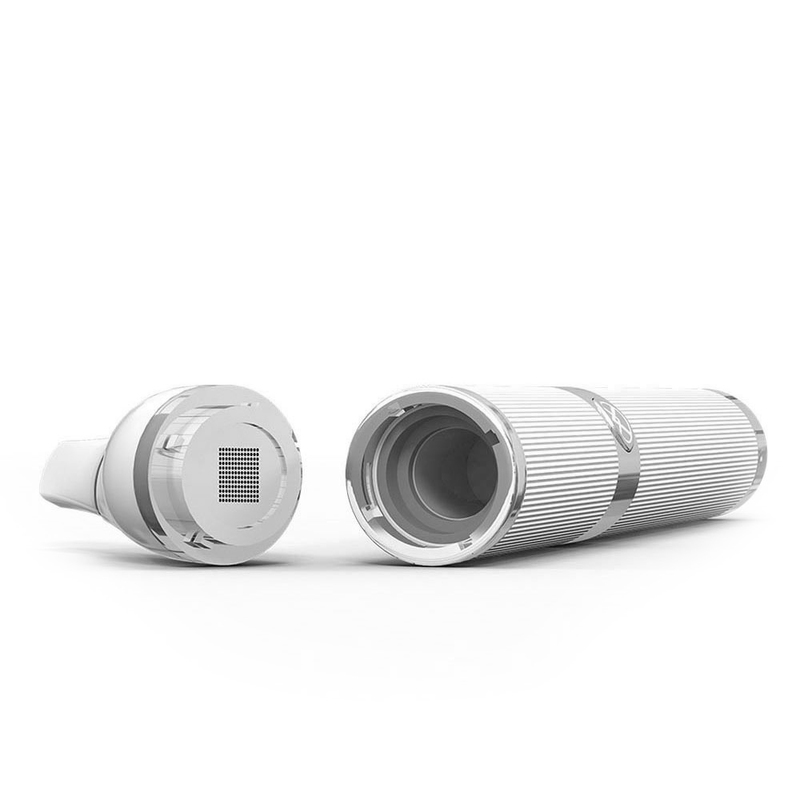 Featuring a single high-speed activation button and auto temperature sensor that ensures the optimum vaporizing temperature for the best vaporizing experience. 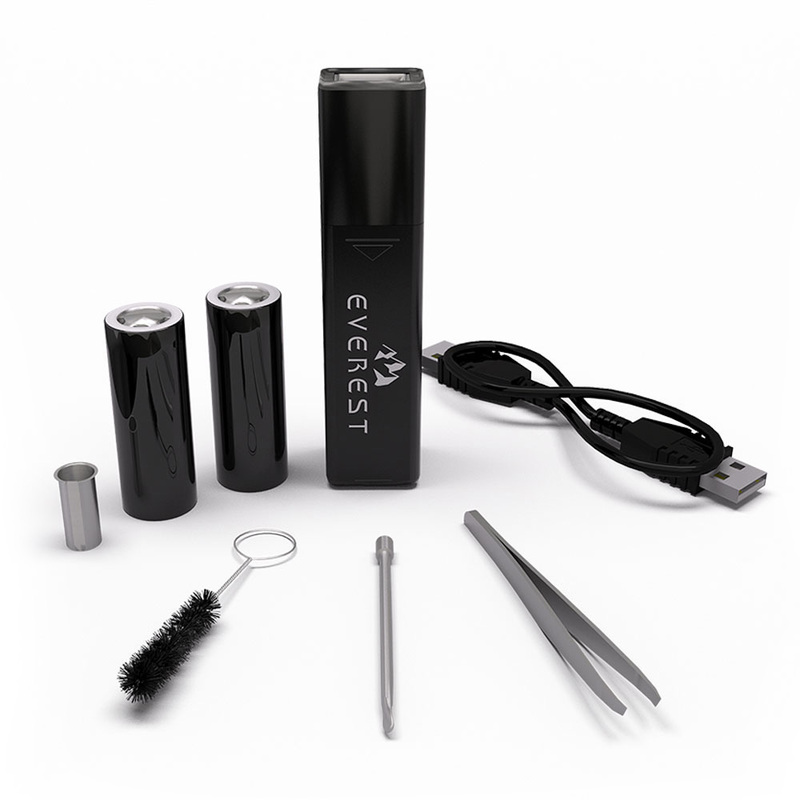 Package includes â€“ 1 ALLOR Everest | 2 Batteries | 1 USB charger| Cleaning Tools | Wax Heating cup.